Draplin Design Co.: HIGH NOON TODAY! Fifty Jerry Posters! HIGH NOON TODAY! Fifty Jerry Posters! 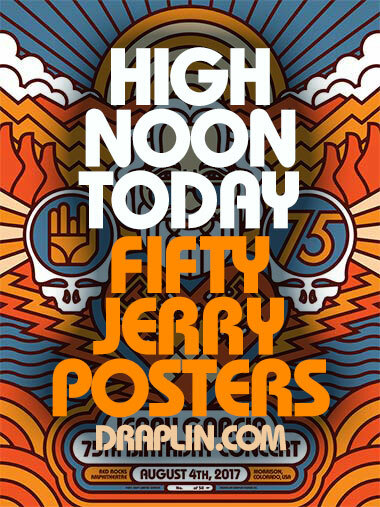 TODAY’S THE DAY: Fifty Jerry posters up for sale! The link will be up in just 15 minutes, right here on Draplin.com. Like, right above this post! Come back at noon to snag one of these!